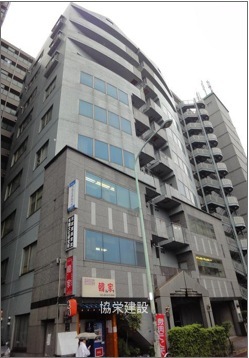 A office building in busy Shinjuku aria in Tokyo is on sale. This property is located in Shinjuku, which is the commercial heart of Tokyo. The property is an office building facing the main road (Shin-mejiro-dori). 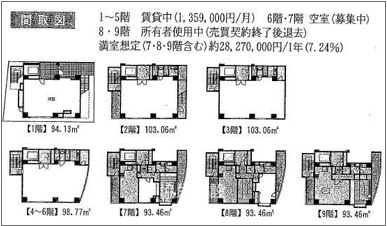 It is located just a 9-minute walk away from Takadanobaba Station.